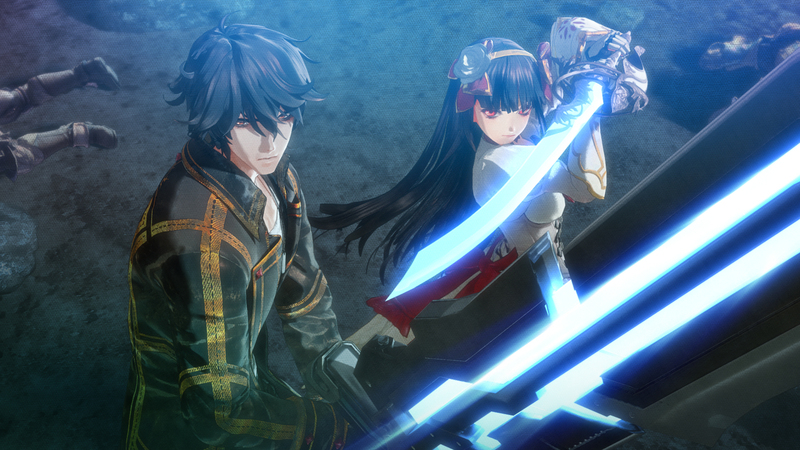 Valkyria Revolution, which was Valkyria Azure Revolution in Japan, is finally making it to North America and Europe in Q2 of 2017 on the PlayStation 4, Xbox One, and the PlayStation Vita. This new game in the series is drastically different from the previous entries in the series, as not only does it have a much different story, but even the gameplay has changed greatly too. The story itself is actually not connected to any of the three Valkyria Chronicles games, instead taking place somewhere completely different. The Valkyria, the embodiment of death is returning to the battlefield in Valkyria Revolution and players will have to do – and sacrifice – whatever is necessary to seek out their vengeance. 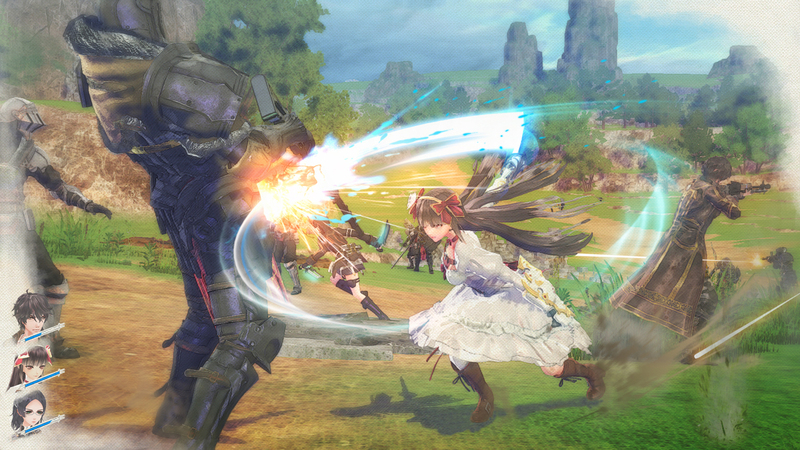 Previously reported as “Valkyria: Azure Revolution,” the newly titled Valkyria Revolution will release in the west both physically and digitally for the PlayStation®4 and Xbox One™, and as a digital-only title for the PlayStation®Vita. Valkyria Revolution is also in a sense a revolution from the traditional Valkyria Chronicles universe, as it’s set in an alternate timeline based on the European industrialization era and eschews the traditional turn-based strategy gameplay for a new hybrid of real-time combat and tactical strategy across battlefields. Valkyria Revolution will be available in Q2 of 2017. While it may not be a new numbered entry in the series, are you still excited by this game? Do you think it will fare up to the other titles? Be sure to let us know in the comments below!